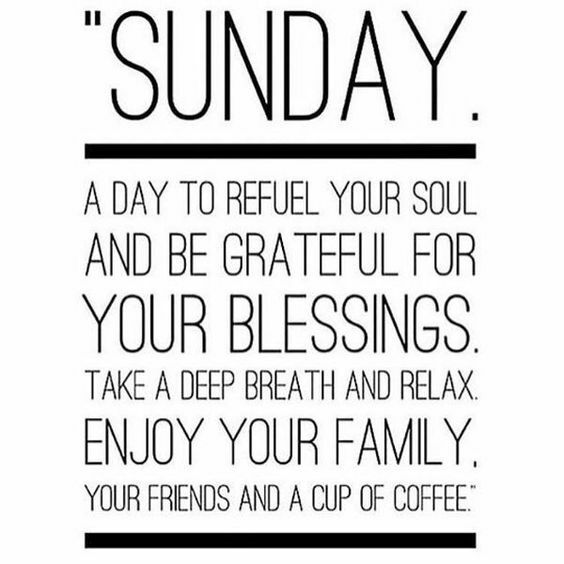 Sunday is the day of rest. It is a time to relax from the week behind you and get ready for the week ahead. 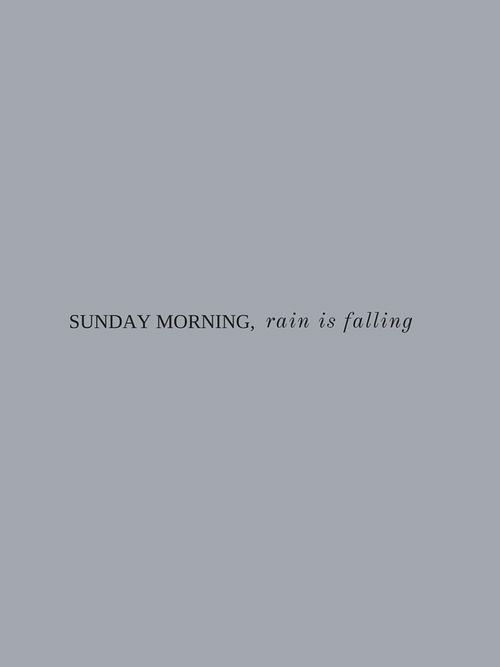 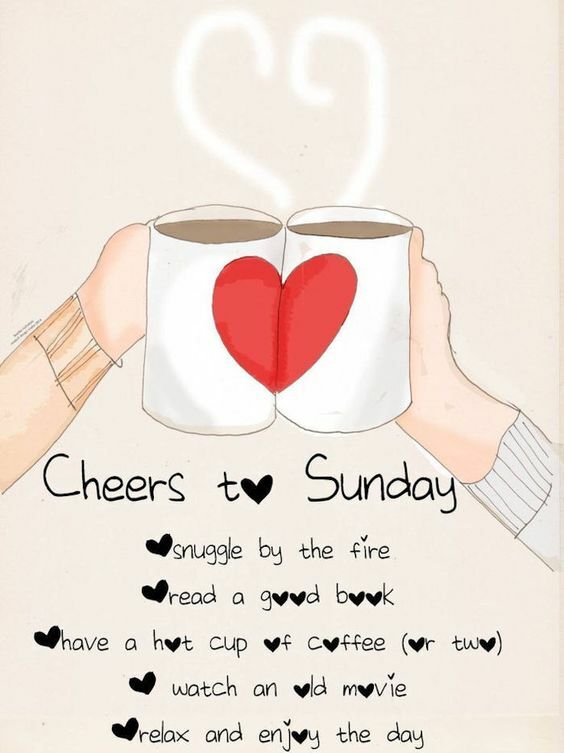 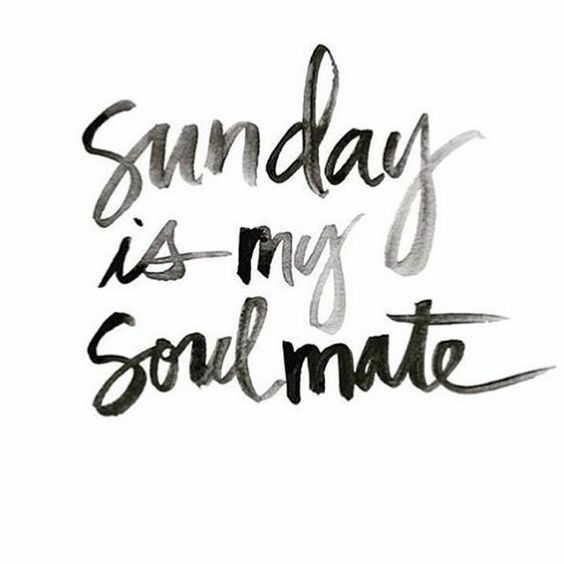 And, everyone loves a happy Sunday morning filled with a hot cup of coffee, PJs, and a great book to cuddle up with! 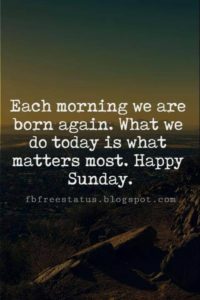 Here are some joyful Sunday morning quotes that will have you looking forward to the end of the week. 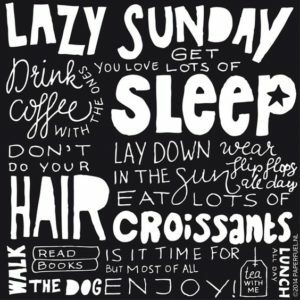 There is not much better than a day dedicated to self-care. 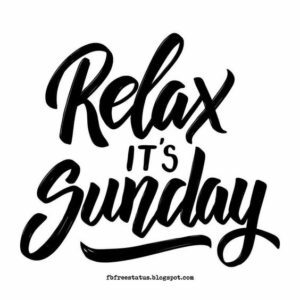 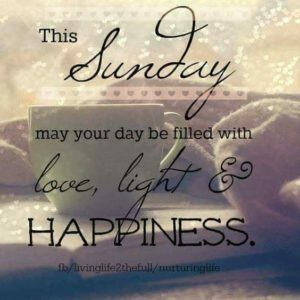 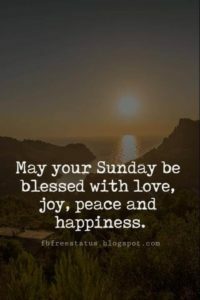 Sunday is that day in most people’s week where they have the time to sit, breathe, enjoy their family and friends and totally destress from the week. 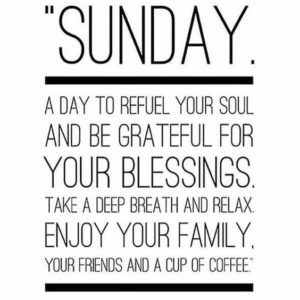 This Sunday take the time to count your blessings over a hot cup of coffee! 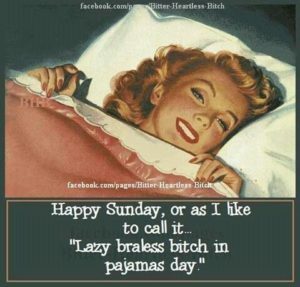 Self-care is important in this day of age. So, this Sunday make sure you are taking some time for YOU. 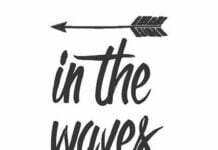 Breathe in the good and breathe out the bad. 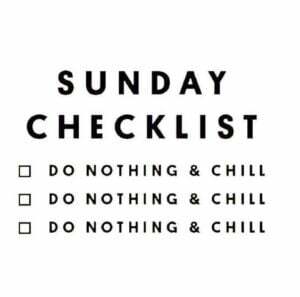 The only thing on your Sunday checklist should be “Do Nothing & Chill”. 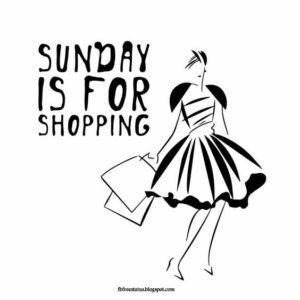 Be sure to get your errands done on Saturday, so that you’ll be right on schedule for Sunday. 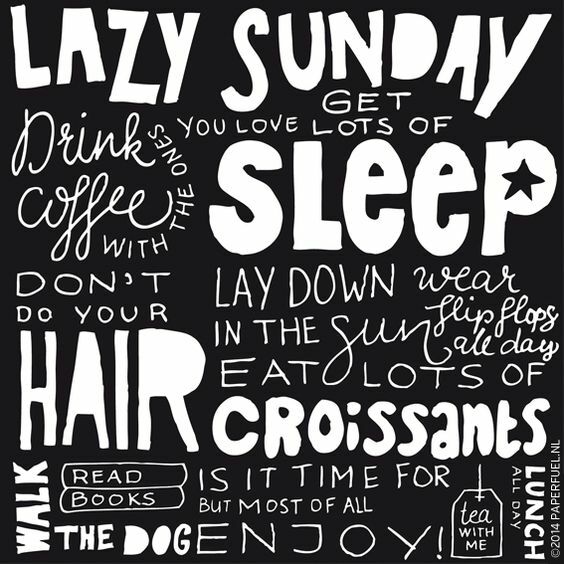 These are some great ideas on how to enjoy your Sunday! 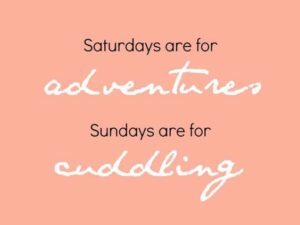 Who doesn’t love snuggling by the fire or watching an old movie? 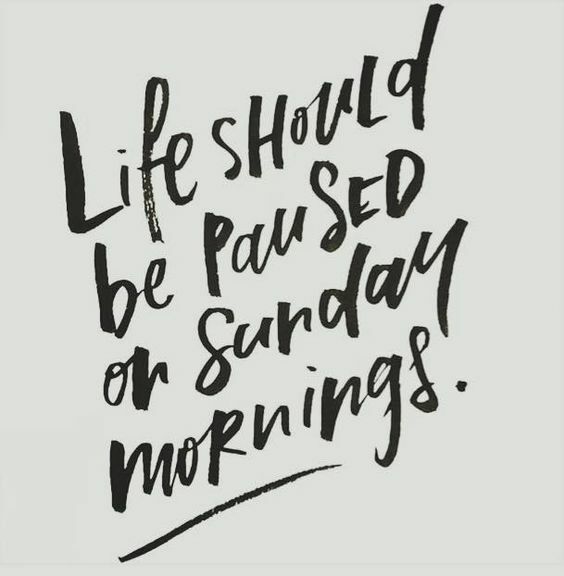 Also, feel free to indulge in multiple cups of coffee! 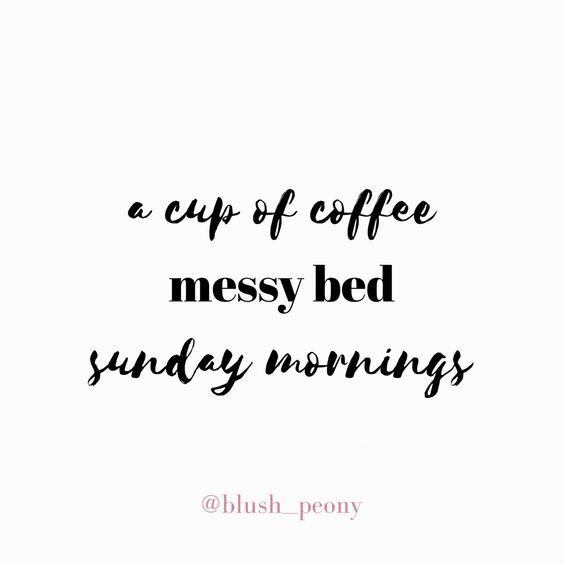 It’s totally acceptable for your bed to be a little messy on Sunday morning, so that you can crash back into it whenever you please! 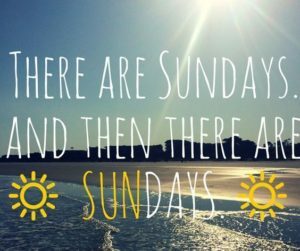 Sundays are definitely the rest day of the week. 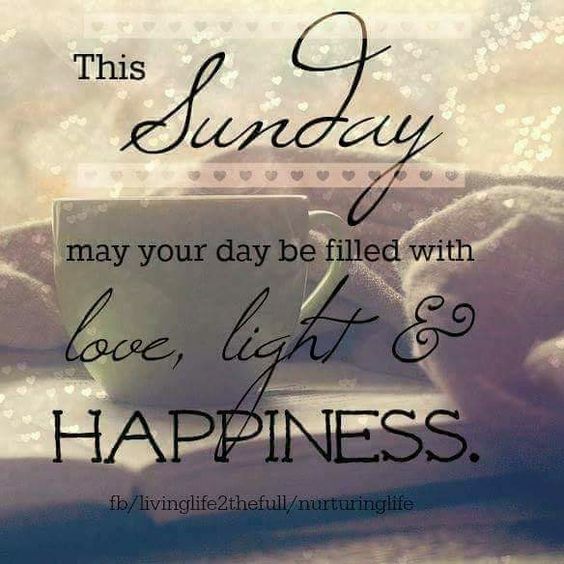 Being grateful for things in your life will make your world a lot brighter. 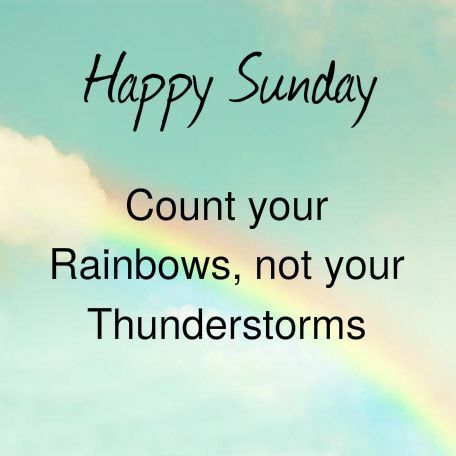 So, be sure to count your rainbows and not your thunderstorms. 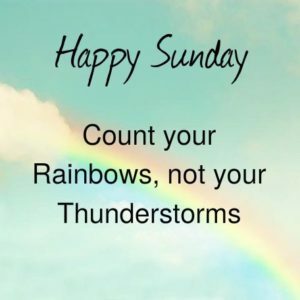 You will see a drastic improvement in your positivity! 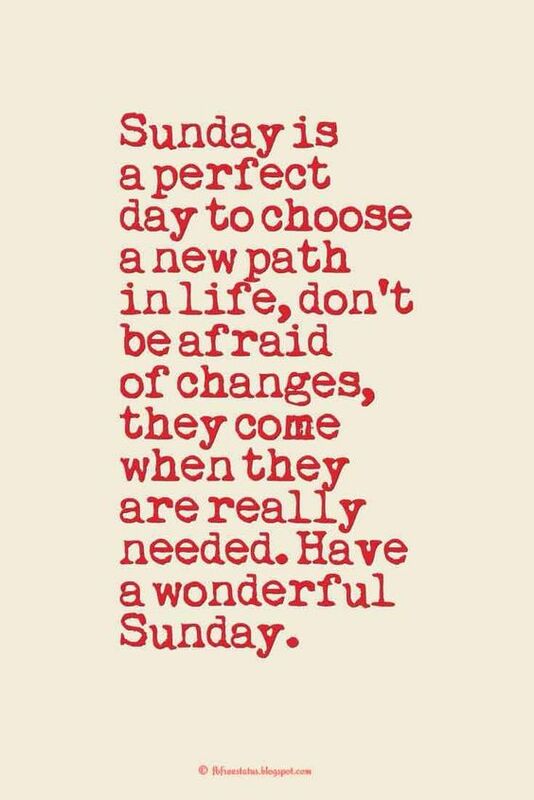 Sundays are a day that you can really decide to make a change and take charge of your life. 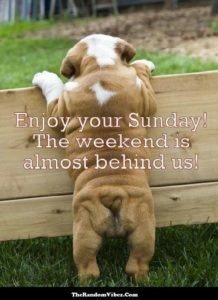 It is a day of deep thinking without the stress of the work week, so take advantage of this time and start planning your next move. 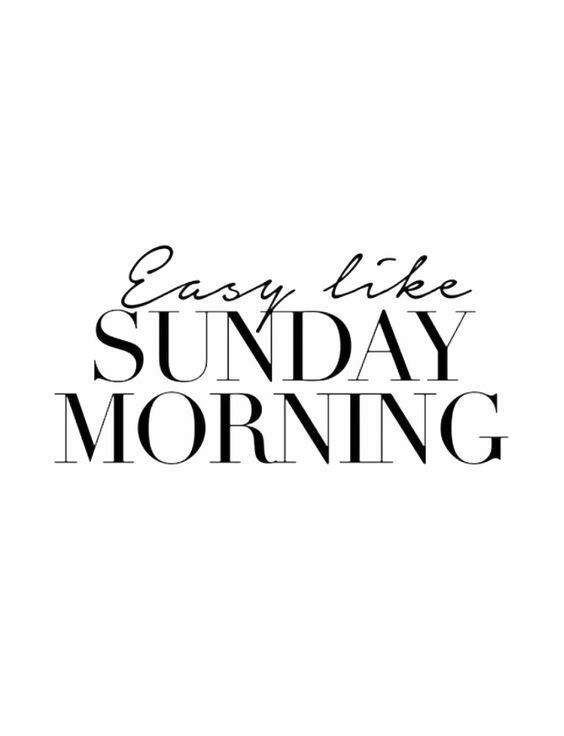 Sunday mornings should be easy. 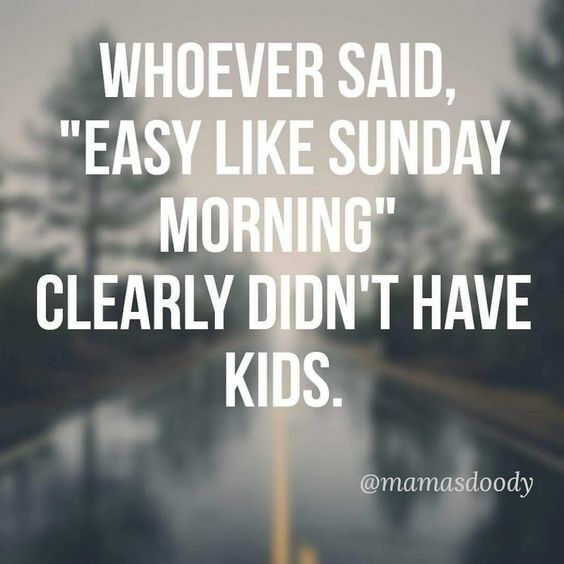 They shouldn’t be filled with errands and stresses. They should be filled with sleepy eyes, pancake breakfasts, and a great book. 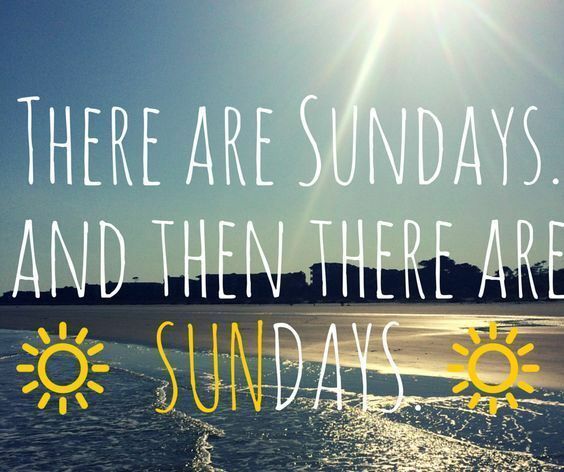 Sundays should be a happy day of the week. 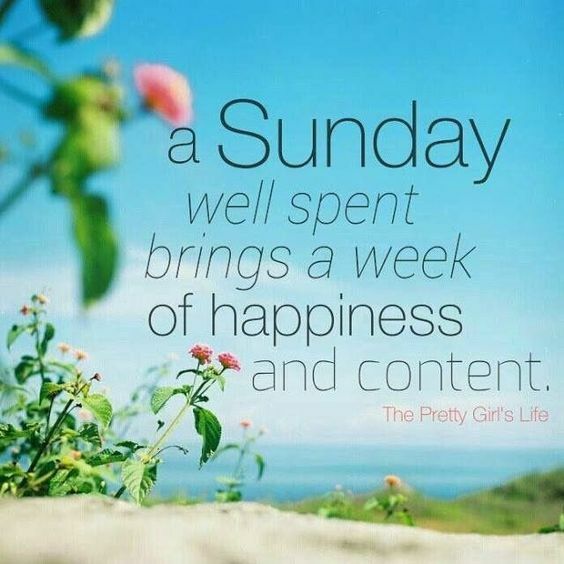 It should feel like a fresh start as your new week is coming in and it should feel like a relaxing break from all the stress you endured the week before. 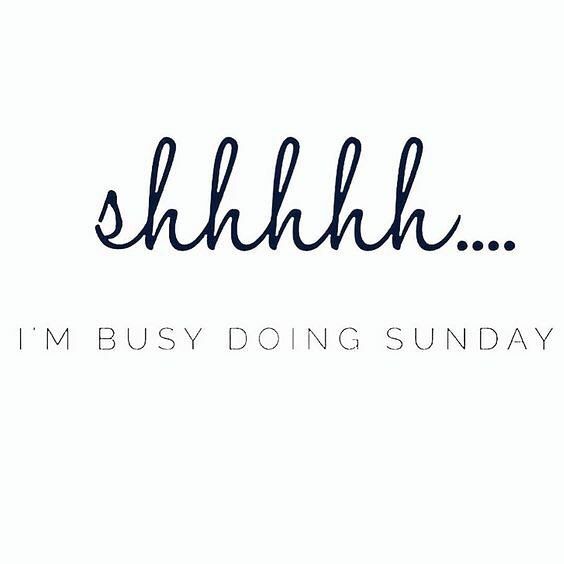 Quiet Sundays are the best Sundays. 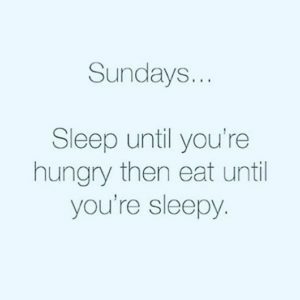 They allow you to rest, relax, and get ready for the week ahead while also taking the time to do things you love to do, like sleeping. 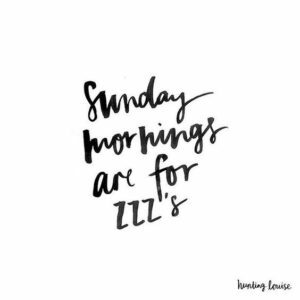 Catch up on those zzz’s! 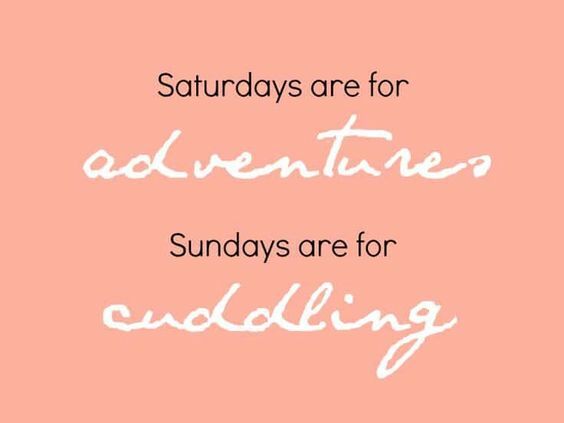 Get all your adventures over with on Saturday, so that you can spend Sunday cuddling in your bed with your boo, your dog, or you current Netflix binge. 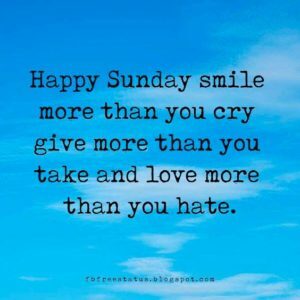 A good Sunday motto is to give more than you take and love more than you hate. 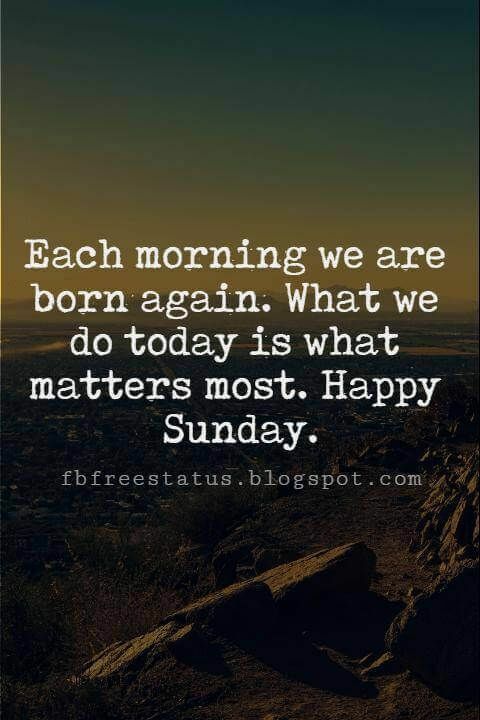 Sundays are a day to thank the universe for what you have and give back all that you have to offer. 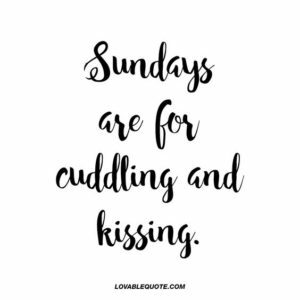 Sunday mornings are an intimate time for lovers. 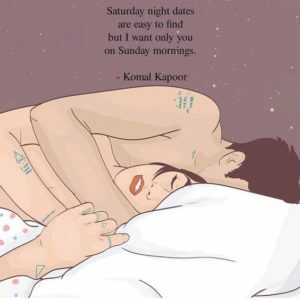 To be able to lay in bed with someone and pass the hours away cuddling, talking, and just being together is more than special. 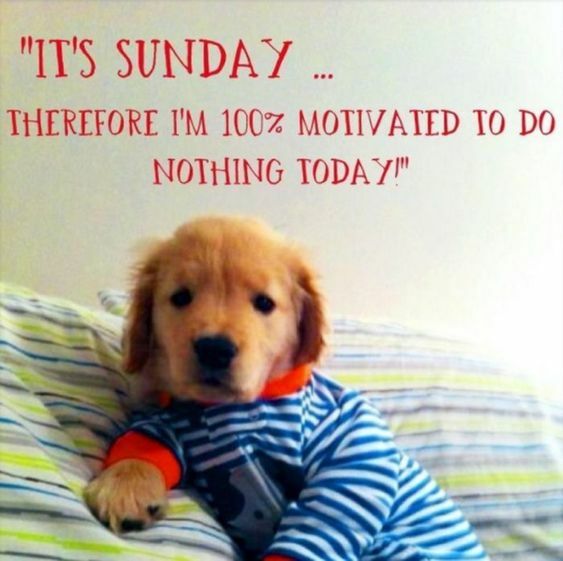 It’s good to plan to do nothing on Sundays so that your body and soul can catch up with you. 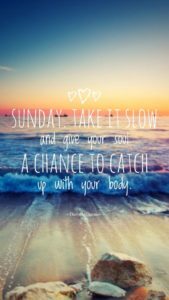 Sometimes during the week we run ourselves ragged, so learn how to slow it down on Sunday. 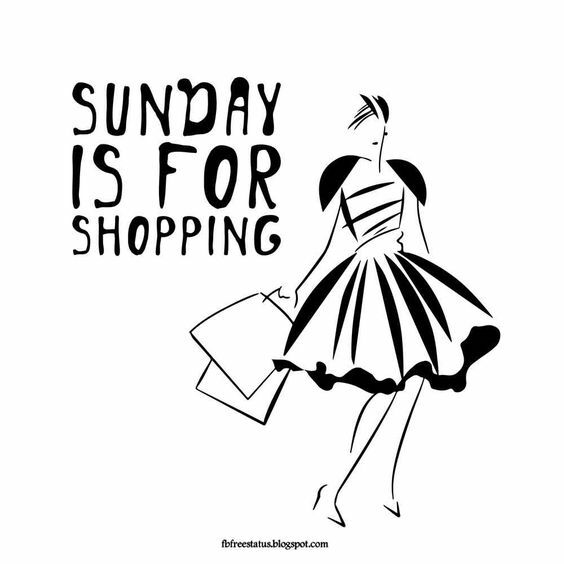 Every girl loves to shop, so why not plan a little self-care shopping trip for yourself this Sunday? Be sure to take it slow and enjoy a nice cup of coffee while you’re browsing at the mall. 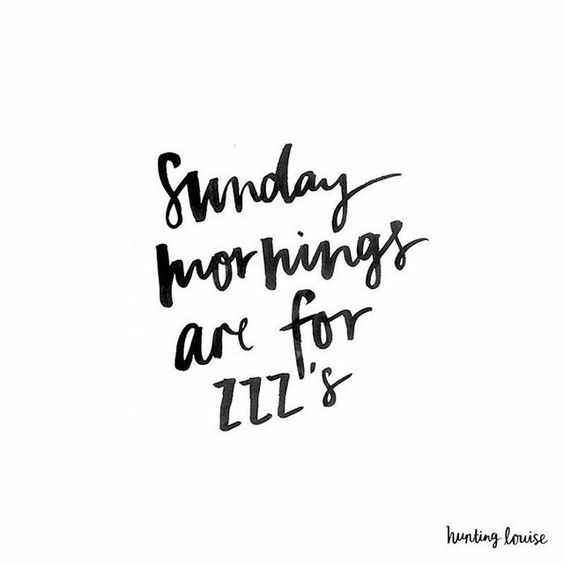 It’s totally acceptable to sleep in on Sunday mornings. Actually, that’s what Sunday mornings are for! 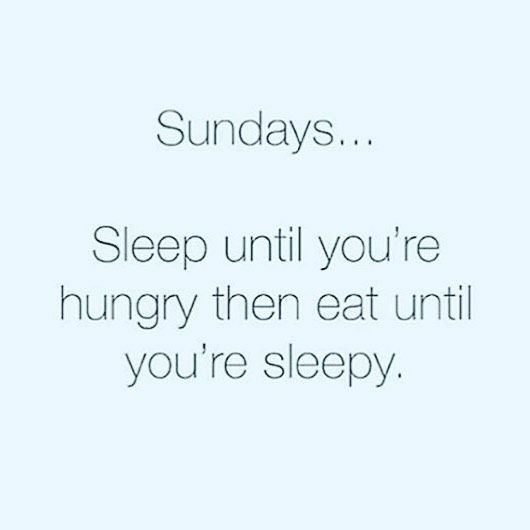 So, close the curtains and don’t feel guilty about waking up at noon. 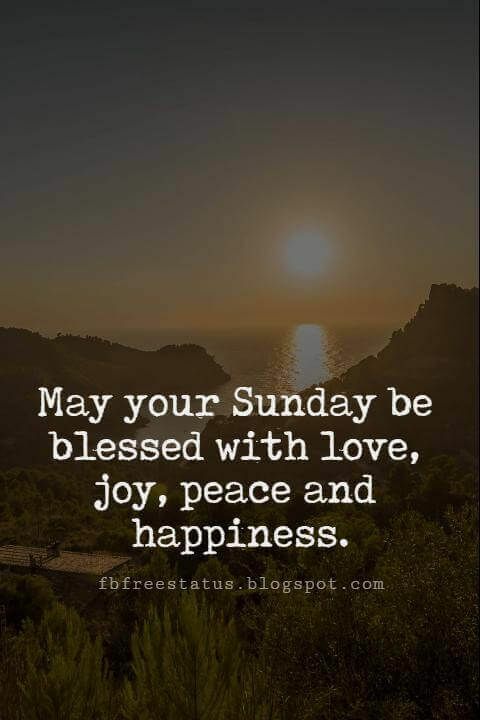 Everyone hopes their Sunday is filled with love, light, and happiness, so why not send that message to your friends and family? 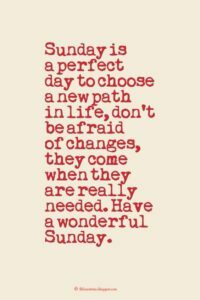 Everyone deserves a wonderful Sunday! 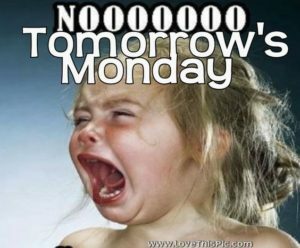 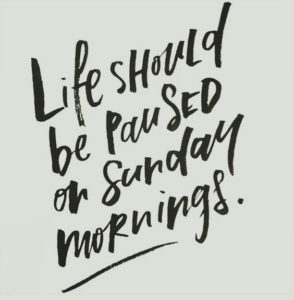 Live in the moment and really enjoy your Sunday because it’ll be gone before you know it and you will be up at the crack of dawn on Monday to go to work for another week. So, take it slow and do something for yourself this Sunday! 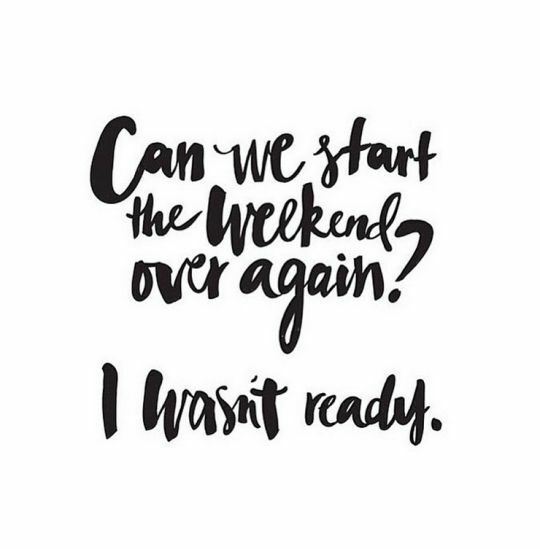 Sometimes the weekends seem way too short! 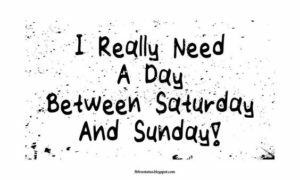 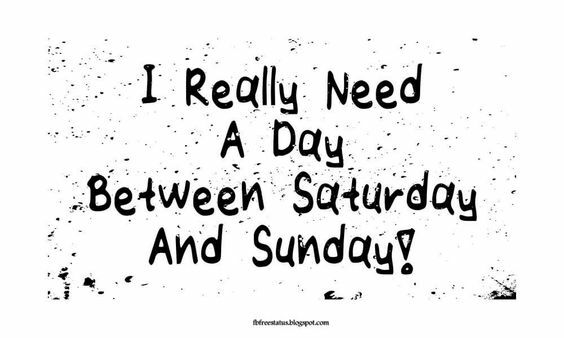 If only there was an extra day between Saturday and Sunday! 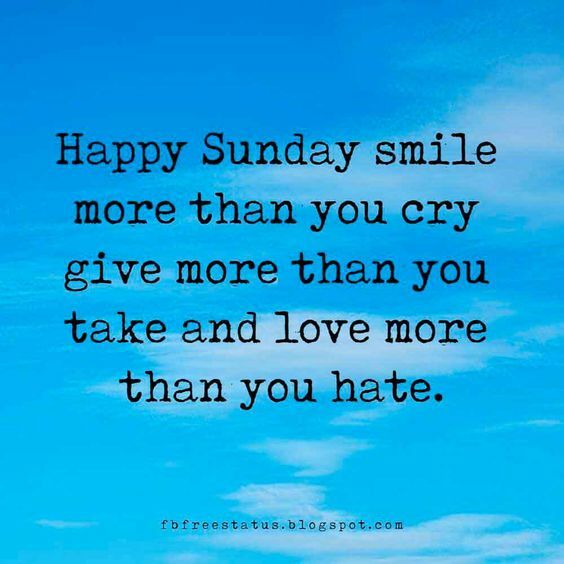 But, since there isn’t be sure to take the time to give yourself a little love this Sunday. 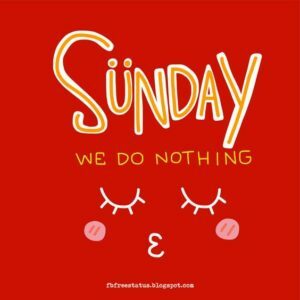 Some people actually like being productive on a Sunday! It brings them happiness to know that they accomplished something before the week even began! 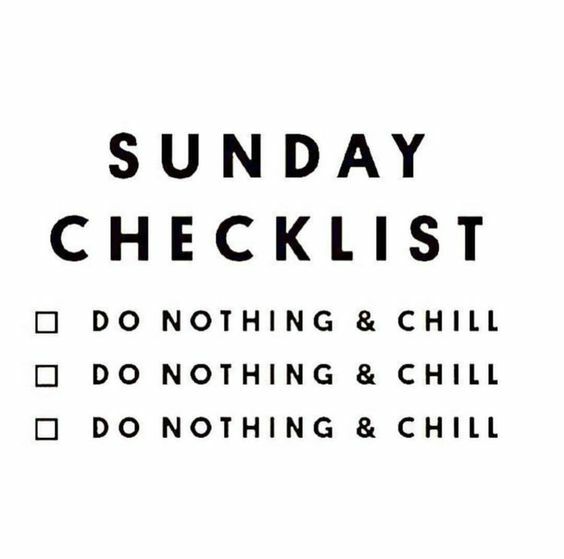 So, if that’s you, feel free to work on that long to-do list. 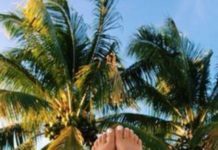 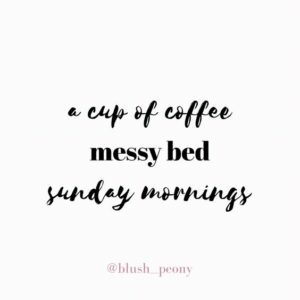 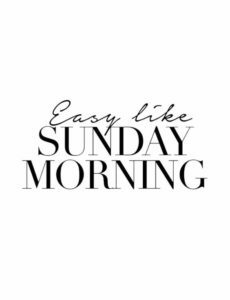 These happy Sunday morning quotes definitely make you want to skip to the end of the week; With all the talk of the lazy days in bed, the hot cups of coffee, and the escape of the day-to-day work stress, it’s like a mini vacation at the end of your week! 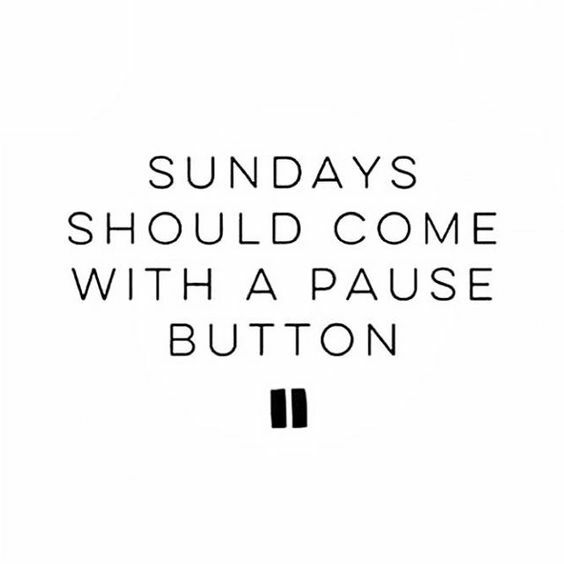 Oy, if only Sunday was longer! Sundays are all about self-care. 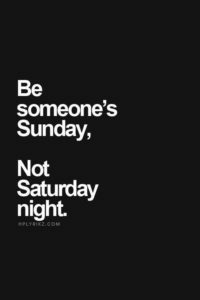 They are about doing the things that allow your mind, soul, and body to reset after a long week at work. And, there is totally no shame saying ‘no’ to a Sunday brunch with friends from work if you are just not feeling it. Your body is allowed to rest on Sundays, so if staying in bed all day is what your body needs, then do it! Your spirit will thank you mid-week when you are not totally burnt out. 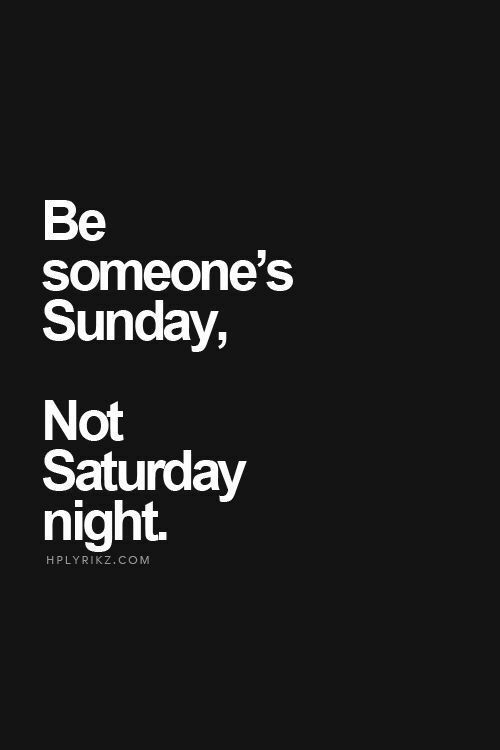 And, you can always catch after-work drinks with them on Friday! 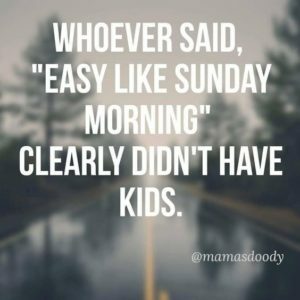 But, of course, some of these happy Sunday morning quotes do relate to those all-the-time busy bees who just can’t get enough of productivity! 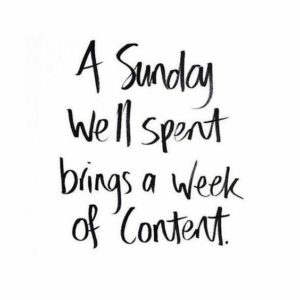 Some people really do enjoy ending their week on a productive note by getting some tasks crossed off their to-do lists, and that’s fine too! 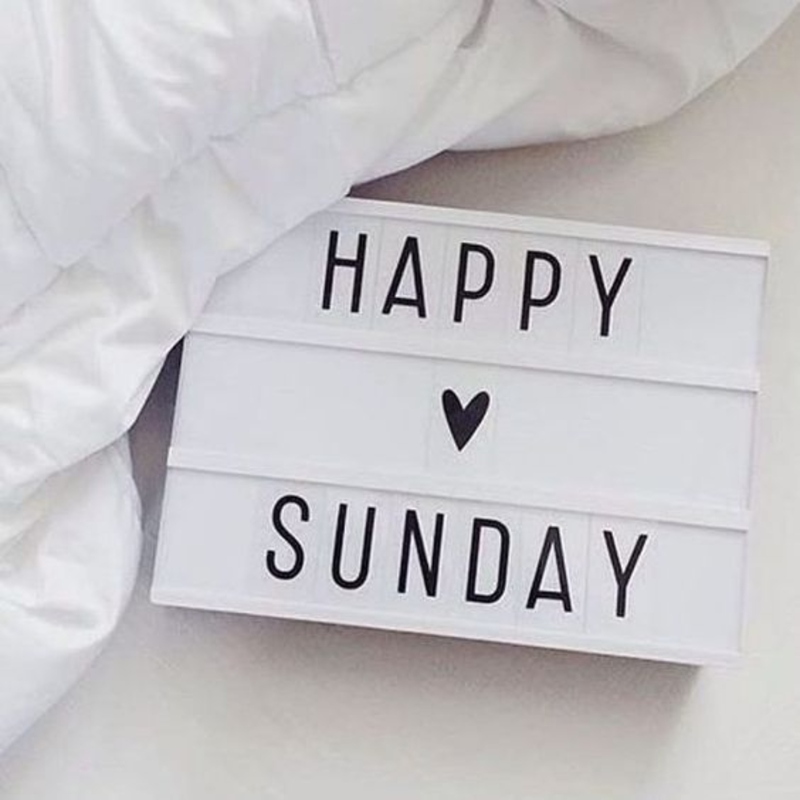 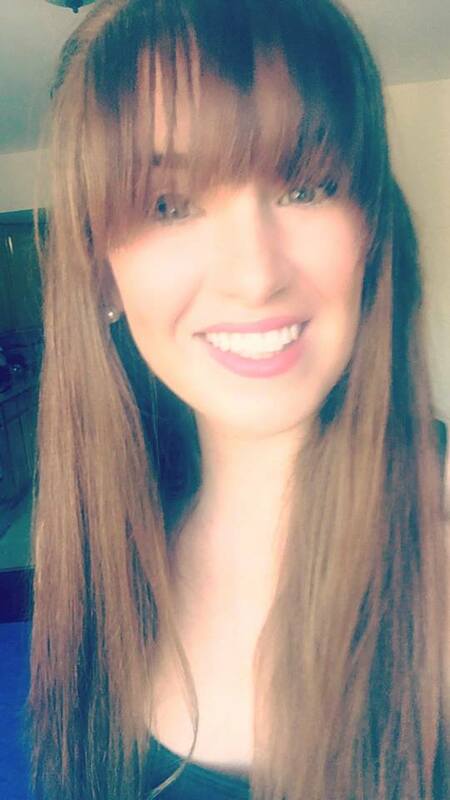 Sundays are a day to do what makes you happy! 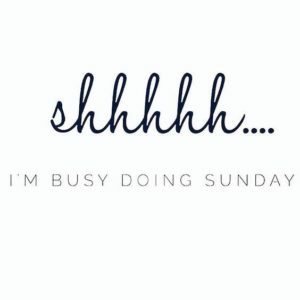 So, if you love tidying up or running errands, then go all out! So, this Sunday make sure you take the time to really delve into something you enjoy, whether it be a new Netflix crime docuseries, cleaning out the garage (finally! 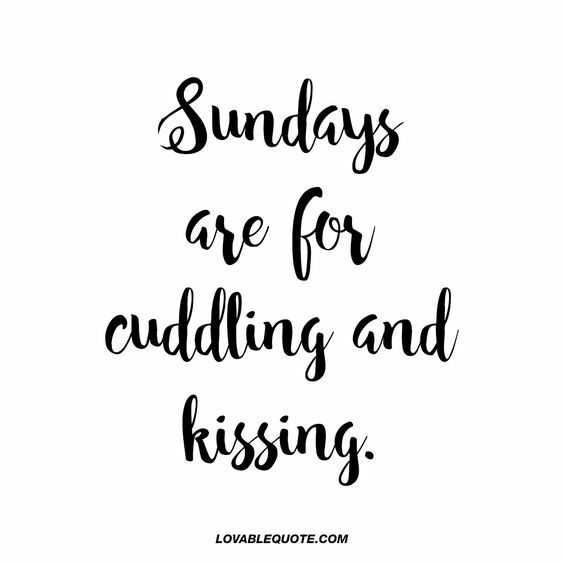 ), going out to get your nails done and a spa facial, or simply spooning a pint of Ben and Jerry’s while reading a good book. 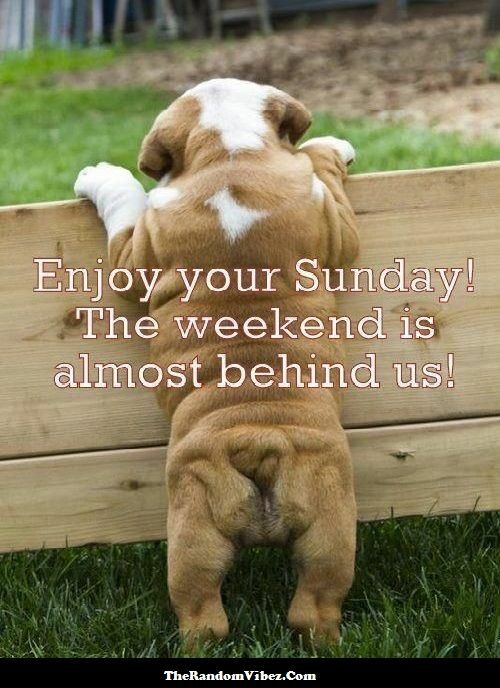 Whatever you choose, it should get you ready to endure the work week ahead.